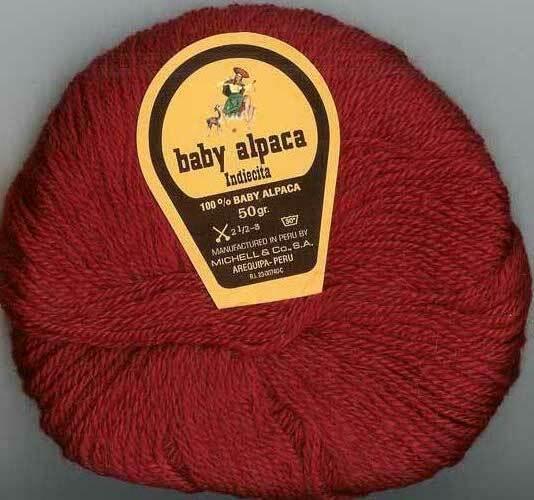 Islay Hill Alpaca Ranch - We Sell Yarn! 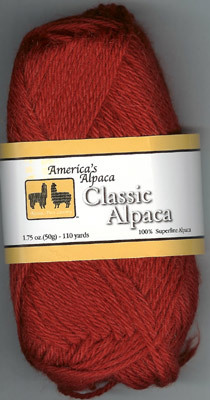 Alpaca yarn is known for it's amazing softness and warmth. 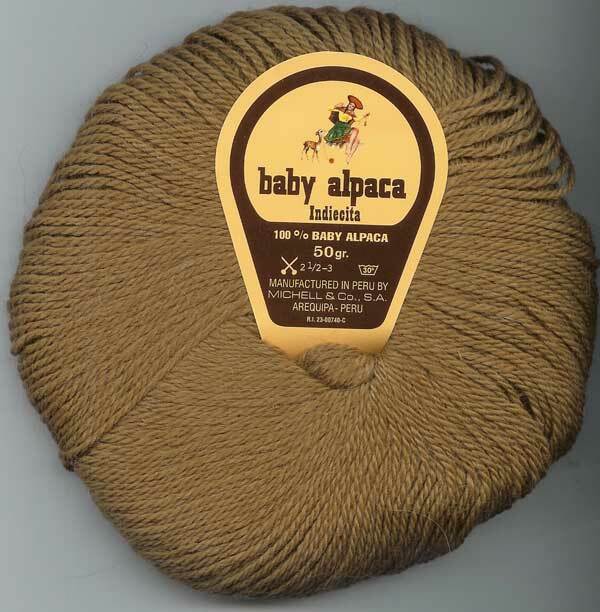 Baby alpaca is soft enough to wear against your skin and warmer than wool. It is also exquisite to knit! 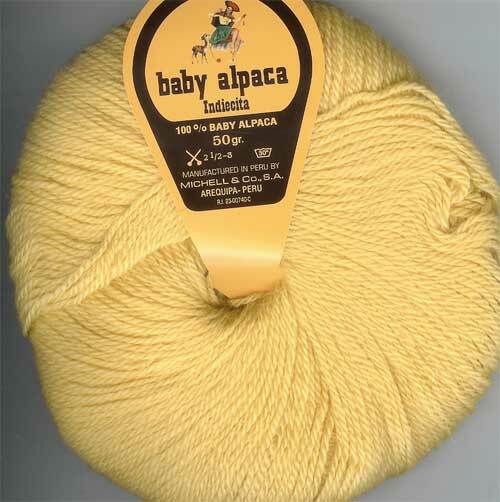 This exquisite yarn is soft and fine, perfect for wearing next to your skin. Each skein is 50 grams and 165 yards (151 meters). Recommended needle size is 2 1/2-3. 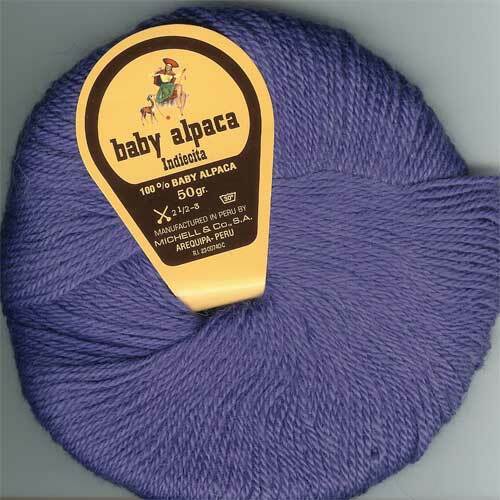 Baby alpaca and silk is an amazing combination. Each skein is 50 grams and 72 yards. With US #9 needle, 4 st = 1".